Hey my beautiful friends! How are you all doing? Let me make a confession today, I am a sucker for cute looking lip balms. I just can't have enough of them. I don't even have a count on how many lip balms are lying in my vanity. You may call it O.L.D (Obsessive Lip balm Disorder). My mom calls me a maniac of lip balms. She just doesn't understand why I keep on buying all the shades of the same lip balm without finishing them. 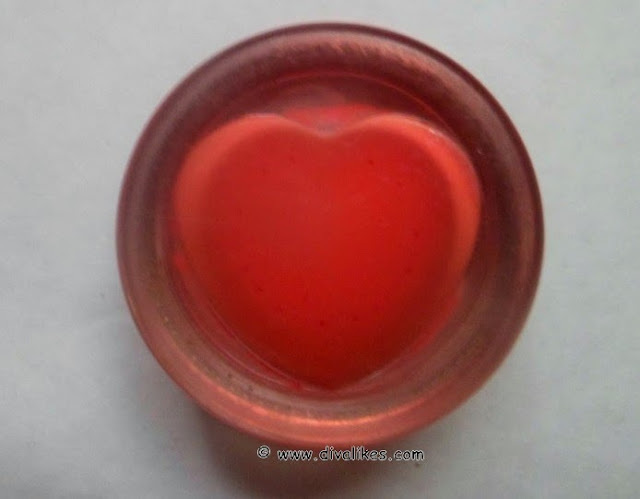 It is something about the lip balm; maybe it's the cuteness and color that drags me towards them. Now you can imagine how happy I must have felt when my sister gifted me a super cute lip balm. I was on cloud nine. So the cutie she gifted me was Lakme Lip Love Lip Conditioner in Charmer which I am going to review today. So without any delay let's get started. Try the new Lip Love Conditioner for smooth-to-touch lips and a super glossy color. 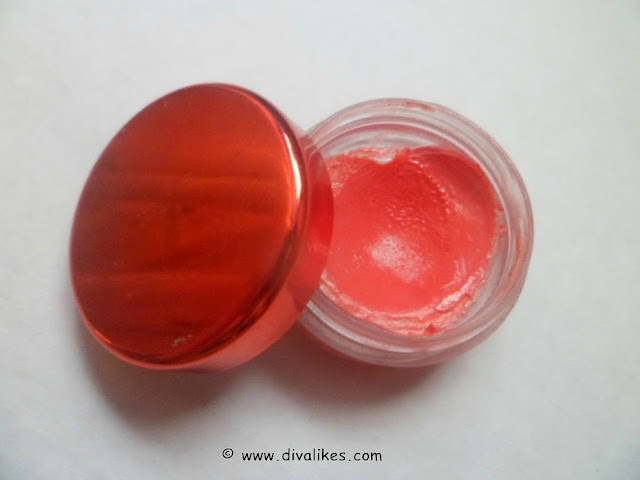 It's a gel based lip softener that promises to pamper your pout with color and moisture. Lakme Lip Love Conditioner with Shea Butter and Jojoba Oil known to hydrate and condition lips and SPF 12 to protect from sun damage. Lip Love Conditioner is extremely light-weight and is loaded with the goodness of Shea butter; Jojoba oil and high shine polymers. Shea butter and Jojoba oil. Apply lip conditioner directly to dry, clean lips. A lip balm can never get cuter than this. It comes in a very pretty heart shaped cavity tub container with a shiny red colored lid. But I personally don't like using products which come in tub packaging. 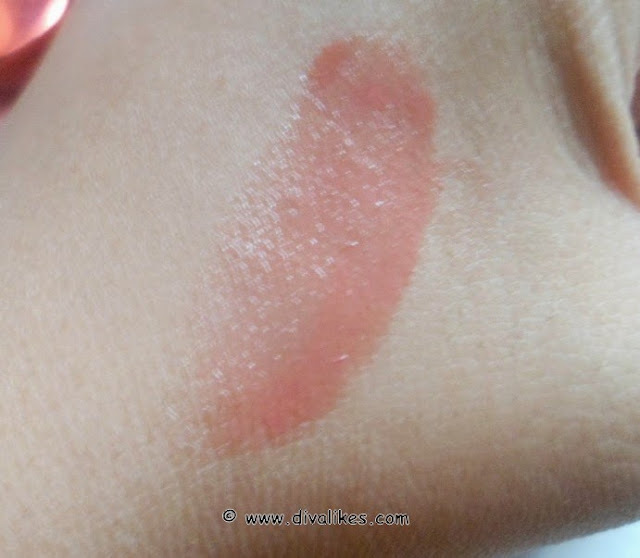 Charmer is a reddish coral colored lip conditioner which gives a sheer coverage in single swipe with glossy shine. This can be suitable for college and office going people. But it will not hide lip pigmentation. It smells very candy like and my sensitive nose finds it a little overpowering. Coming to its tall claims of containing Shea Butter and Jojoba Oil, I don't find it very effective as long as hydration is concerned. It moisturizes up to some extent but fails to repair my dry chapped lips. I take it to be just like a lip gloss but not as a lip balm. 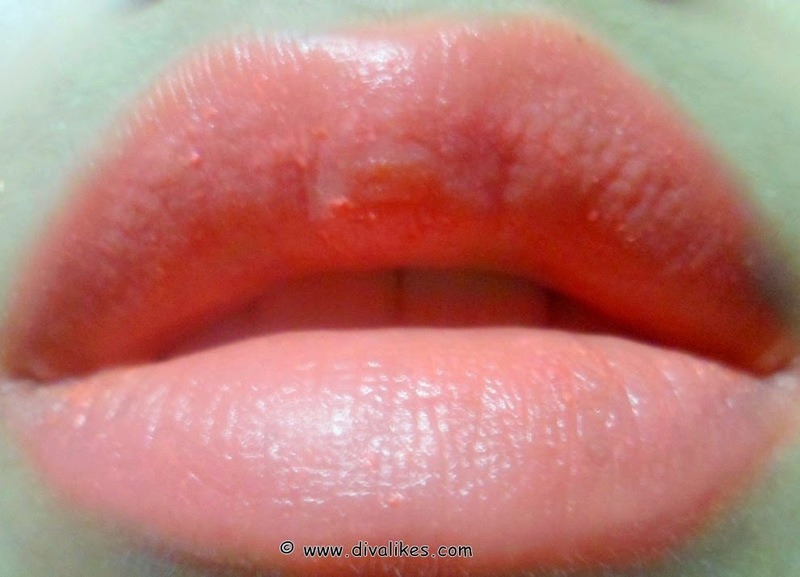 It also settles a lot into fine lines and accentuates flaky lips. So you need to exfoliate your lips before using it. It has a very low staying power. It hardly stays on my lips for 1-1.5 hours without any meal. After that I again have to reapply it. I am a very low maintenance girl and I mind in between touch ups. So in this matter this product is a dud for me. But it contains SPF 12 which is good for a lip balm. 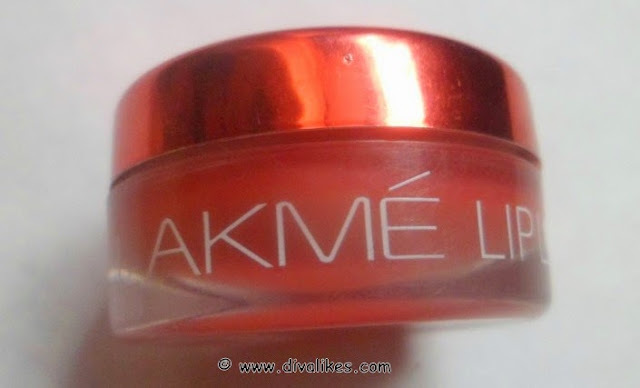 Given the tall claims of Lakme I don't find this product up to the mark. 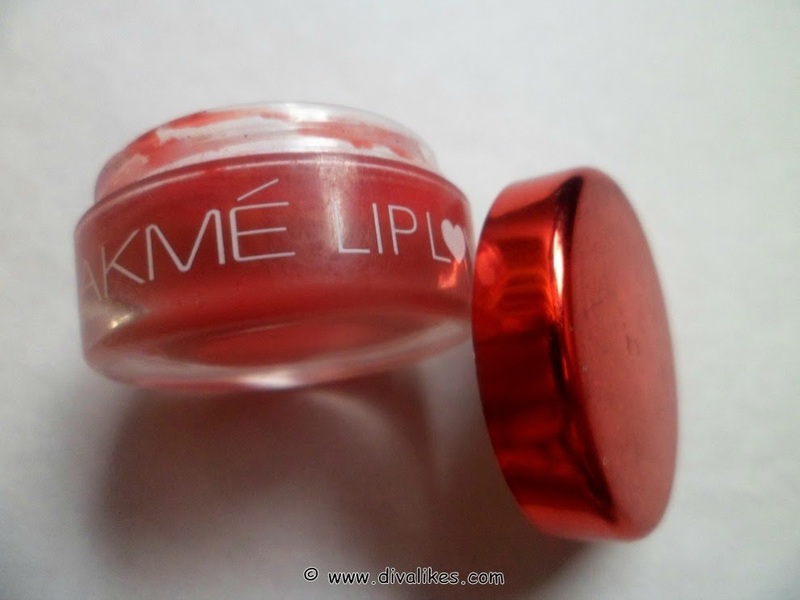 For those who want a sheer color on their lips with subtle shine can give this product a try. But it doesn't provide good hydration. If you ask me, spending 225 INR for a 3 gm product is not something to look out for. I would prefer Maybelline Baby Lips over this any day. ugh Rs 225 for something that is sheer and does not hydrate is certainly a waste of money. Great review! lovely shade n looks yummy though..